We are happy to offer affordable caskets online through Vilonia Funeral Home in Vilonia, AR. 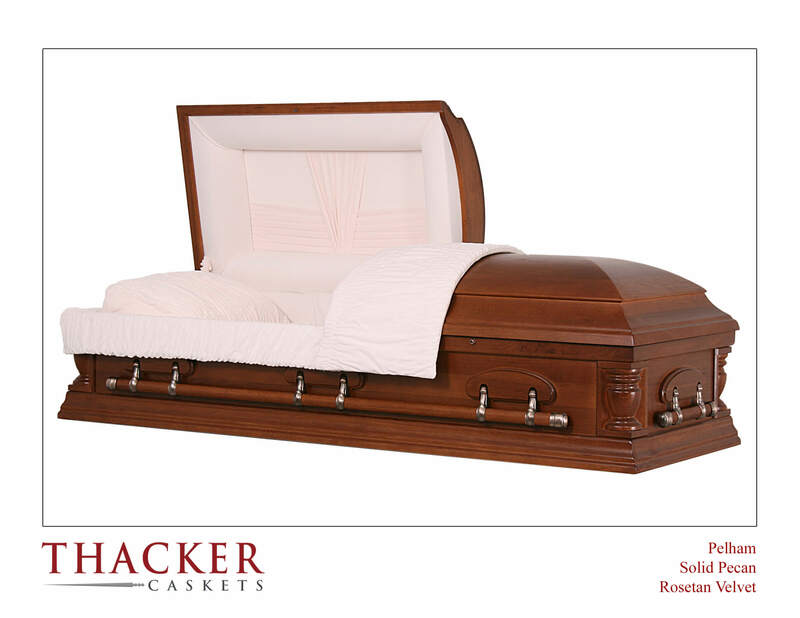 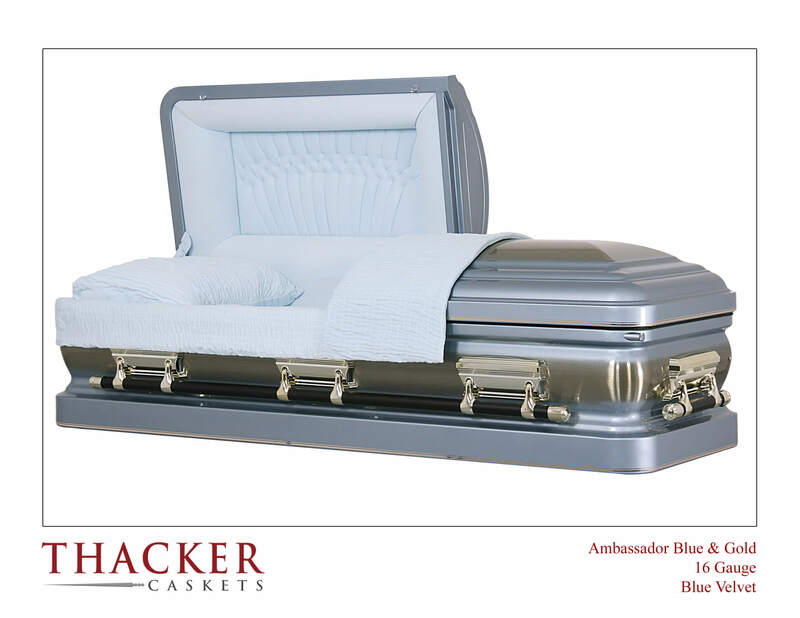 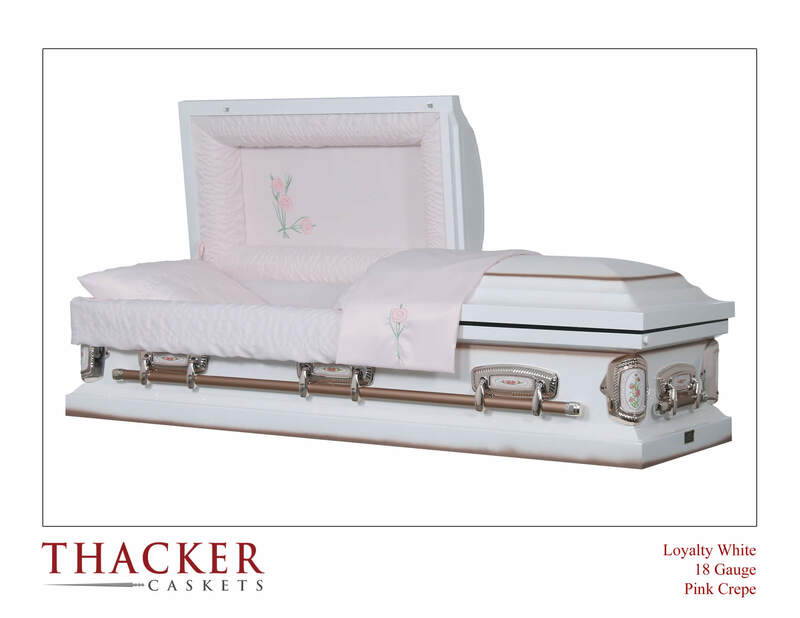 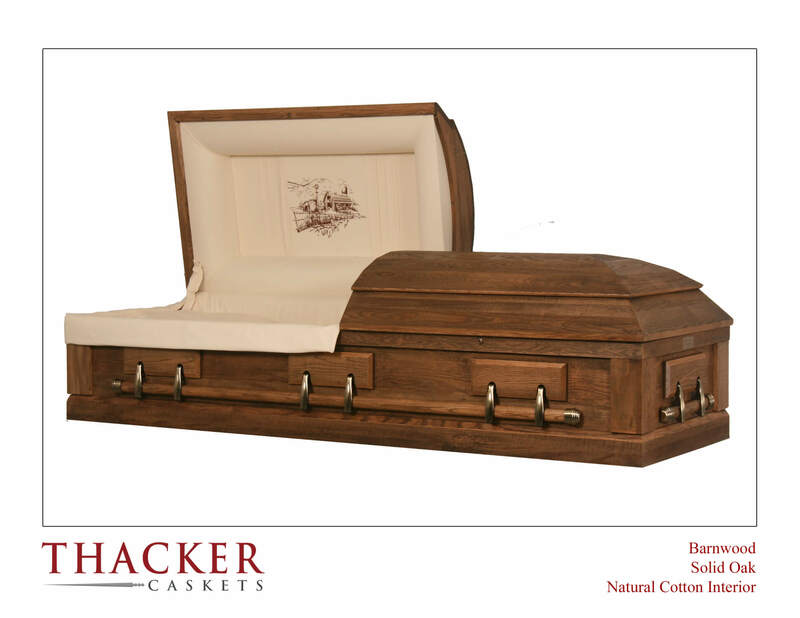 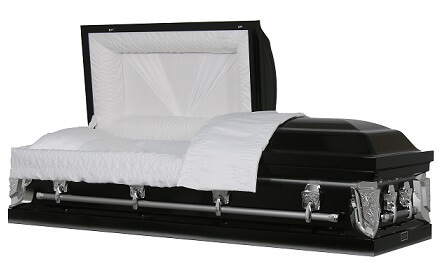 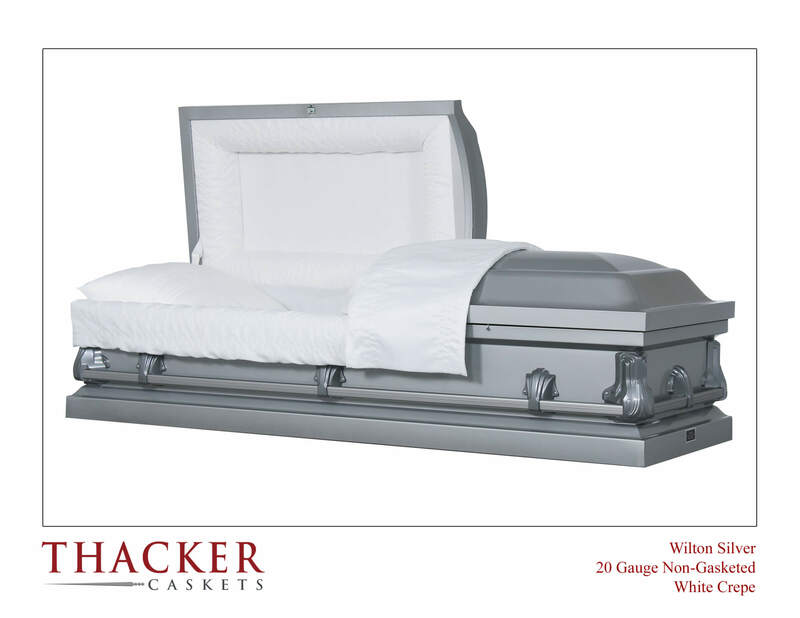 Our caskets are manufactured in the United States, through a family owned casket company. 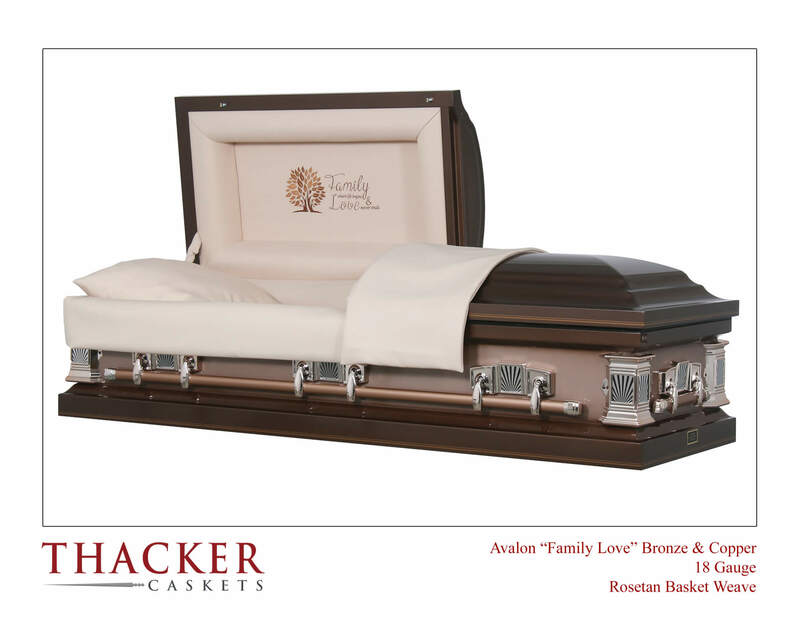 Every casket purchased at Vilonia Funeral Home helps to support small family owned business, as well as protect jobs in our homeland. 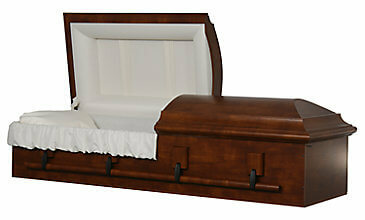 Our casket prices range from $3,695.00 - $995.00. 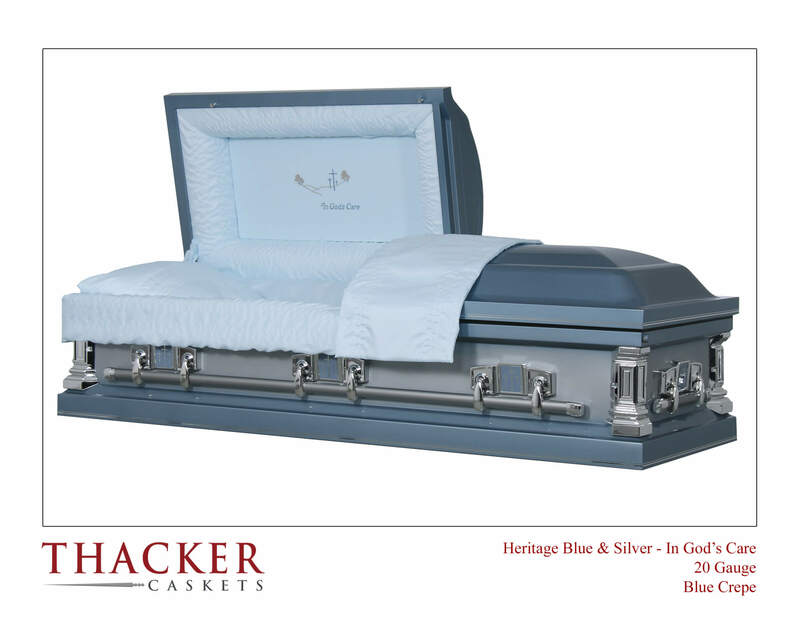 Vilonia Funeral Home feels confident that you will find the right casket through our funeral home at an affordable price. For more information about our caskets, please call our funeral professionals at 501-796-2275.